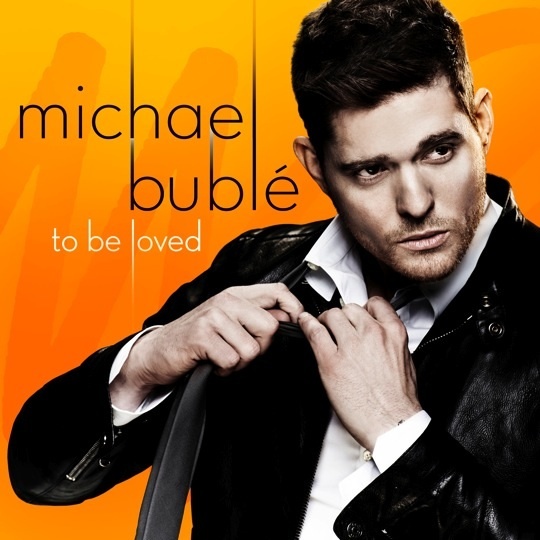 Michael Bublé's latest album is called "To Be Loved." This album was released in April. I received a copy to review earlier this month and I've been playing it in my craft room. I participated in this campaign for One2One Network and a free copy of the CD was sent to me. The opinions in this review are my own. By posting, I am eligible for incentives. When I think of Michael Bublé, his interpretations of classic songs in the big band and nightclub style are the first thing that come to mind. I addition to the covers of classic songs by Frank Sinatra, the Bee Gees and more, there are four original songs co-written by Bublé on "To Be Loved" which were inspired by his personal life. The first song "You Make Me Feel So Young" gets your attention right away - you may start dancing in the craft room. Next is one of the original songs on the album, "It's a Beautiful Day," which was released in March as a single. It's a bouncy, upbeat tune with some funny lyrics (I'm glad you're the one that got away") and is also very danceable. Two more of the tracks are also quite lively "Come Dance With Me" and "You've Got a Friend in Me." "Come Dance With Me" is particularly fun to listen to - and you just have to start moving when you hear it! The shift to "Close Your Eyes" seems a bit abrupt after you've been in a dancing mindset. However, it is a lovely ballad, probably my favorite of the original songs on the album. The sincerity in Bublé's voice is charming and the key change near the end helps the song build to a heartfelt ending. The mixture of classics and original songs keeps you involved with the album since each song can vary greatly from the one before it. When I am crafting, I usually prefer an album that has a more consistent playlist but I do enjoy the variety of styles when I am driving. The final track, "Young At Heart," is my favorite of the classics. I think this song is perfect for Bublé - his voice just seems to fit well with the lyrics. And I have to say - he does look very dapper in a suit! You can find "To Be Loved" on Amazon or iTunes and Bublé is touring in the US beginning in September. 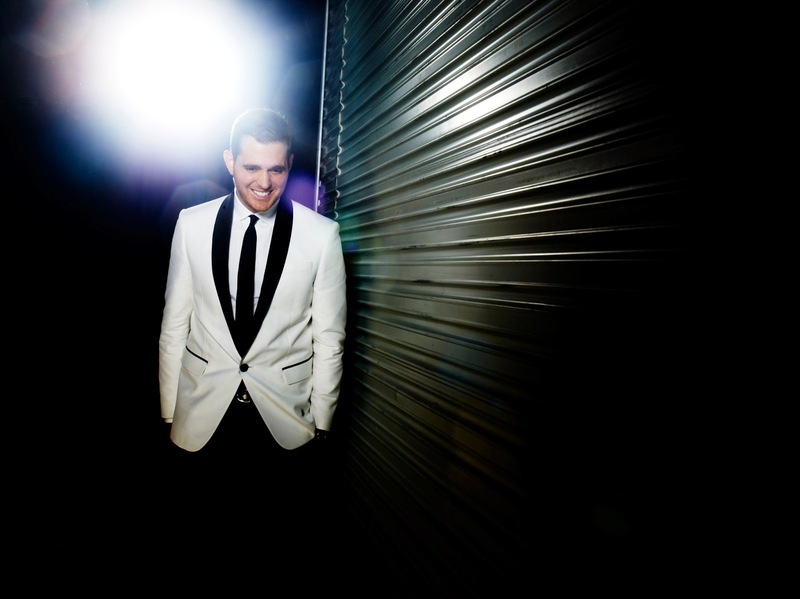 There are lots of videos and more information on the official Bublé site HERE. One of the promotions for the album had Bublé singing "Who's Lovin' You" in the New York Subway with the group Naturally 7 (also featured on the album). It's fun to watch both for the great singing and to see the reactions of the crowd. You can see that video HERE. What sort of music do you listen to while you craft? Are there styles of music that you find make you feel more energetic or creative? Thanks for your post today. I have been a Buble fan since he first hit the charts - I'm a sucker for the Frank Sinatra/big band songs and I love just about everything Michael does. This CD is great and now I'm a Puppini Sisters fan, thanks to the Nevertheless track. Have a great day! I love love love Michael Buble and can hardly wait to get my hands on his CD. Thank you for the great review.